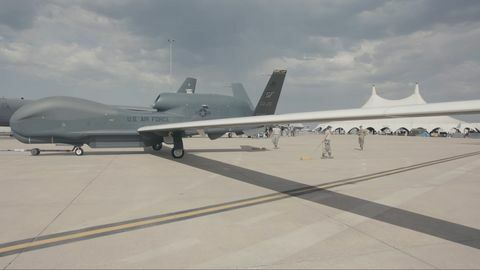 SAN DIEGO – July 19, 2018 – Earlier this year, Northrop Grumman Corporation (NYSE: NOC) delivered a Global Hawk autonomous aircraft carrying the Battlefield Airborne Communications Node (BACN) to the U.S. Air Force fleet. 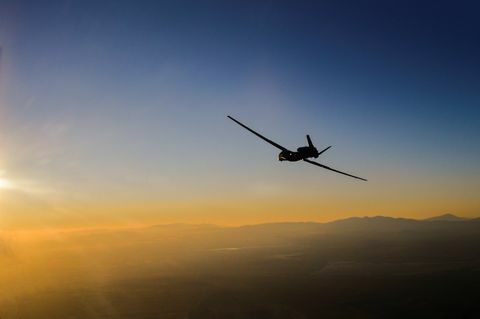 BACN -- also developed by Northrop Grumman -- is a high-altitude, airborne gateway that translates and distributes voice communications, and other battlespace information from numerous sources. BACN bridges the gaps between those systems and extends communications among disparate users and networks to provide improved situational awareness. BACN has completed more than 10,000 combat missions connecting warfighters in the air and on the ground. 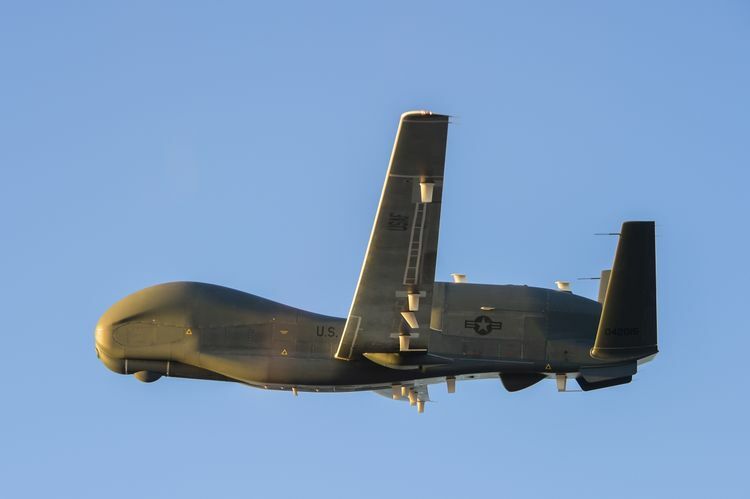 The Northrop Grumman EQ-4B Global Hawk autonomous aircraft on its first flight after being converted to carry the Battlefield Airborne Communications Node (BACN) on February 16, 2018. The successful first flight over Southern California led to the delivery of the aircraft to the U.S. Air Force.